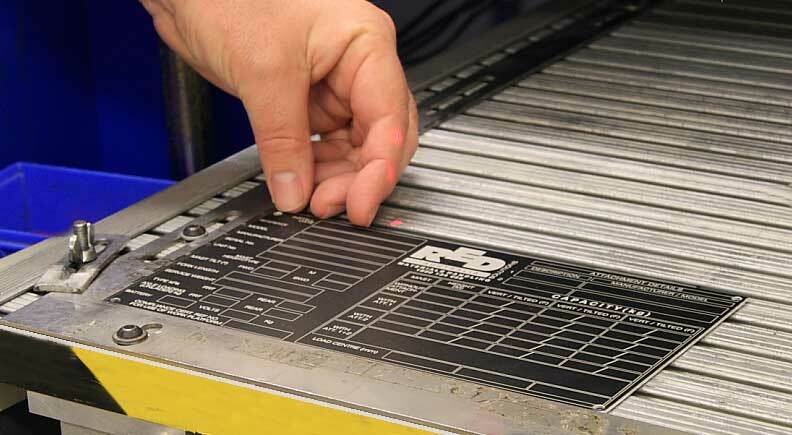 Laser engraving is the ideal non-contact solution for permanently marking stainless steel and most metals as well as some plastic manufactured goods. Barcodes, company logos, usage instructions, safety procedures and identification information can be indelibly marked on manufactured goods. ID nameplates and compliance plates can not only display legally important information but also remind the customer who supplied and manufactured the goods when it’s time to reorder.